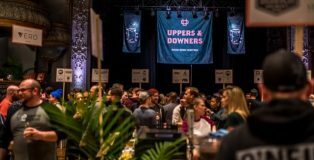 To call Uppers and Downers “just” a coffee beer fest would be a disservice to how the event highlights both the coffee and the beer industry. 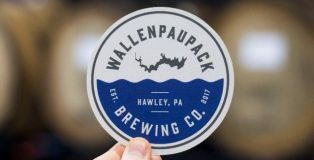 These phrases perfectly describe an up-and-coming brewery, Wallenpaupack Brewing Co. It’s situated in Hawley, PA, close to the third largest lake man-made lake in Pennsylvania; follow the coast and its 52 miles of shoreline will lead you to some fantastic beer. 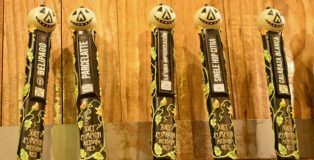 Lake Wallenpaupack is a major recreational destination in the Pocono Mountain region. 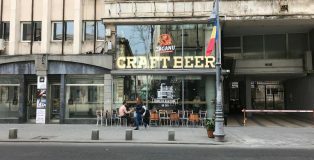 However, it was lacking a place that brewed some solid brews. 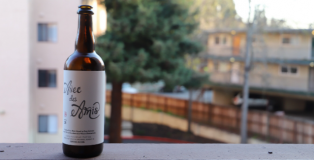 Siblings Becky and Christopher Ryman noticed the need for a brewery around the lake and decided to get to work on offering the area something unique. 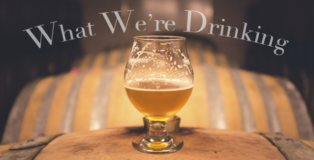 As we bid farewell to March and hello to April, we here at PorchDrinking have had our hands full with some amazing events, vacation, bad weather and lots more. 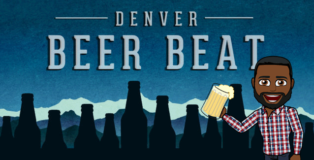 Nothing soothes the soul of a craft beer blogger more than a craft beer…am I wrong?! 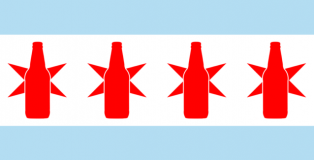 Oh, and happy opening day to all! 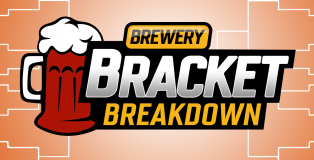 Here’s what we’re drinking–play ball! 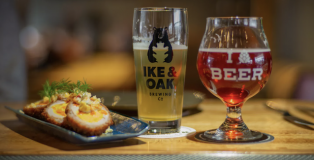 Ike and Oak Brewing Company recently opened in Woodridge, IL as the city’s second brewery after Skeleton Key. 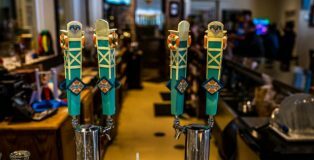 They’re offering 11 of their beers on tap, a variety of pizza options – all in a large venue with an exposed brewhouse and TVs to show any upcoming games. 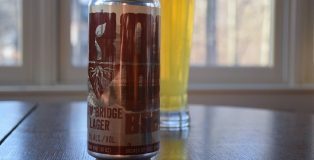 Whether or not that’s conveniently located near you, here’s why you should come through Woodridge. “You guys want a drink?” Jeremy offered. 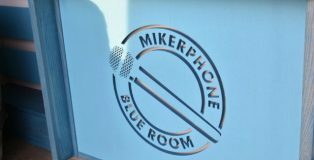 Two years to the day Mikerphone Brewing opened its taproom, the brewery officially opened its new addition, called the Mikerphone Blue Room. 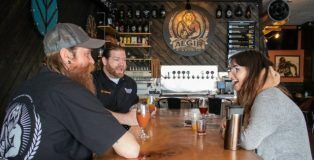 The expansion more than doubles the total square footage of the brewery, triples the seating capacity, and opens the door to a future that founder and owner Mike Pallen never could have imagined. 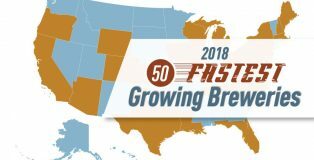 America is bursting at the seams with great American craft beer options. 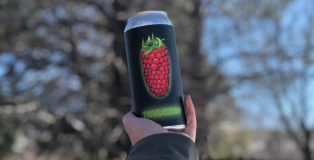 There’s a bevy of tasty hazy IPAs and adjunct-filled stouts that generate social buzz and full bellies, but sometimes you just want a nice, easy-to-drink beer. 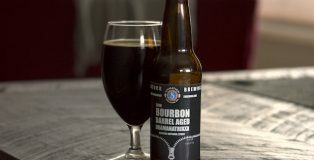 For that, many look to and take notes from the Germans and their time-tested and rigorous brewing processes that continue to set the standard for classic beer styles. 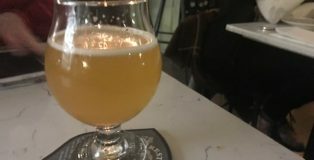 While solid imported options do exist, they can be hard to come by and even harder to identify if you’re not well-versed in traditional German brewers. 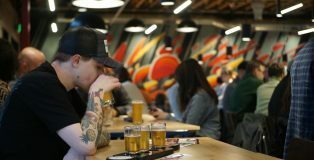 Paulaner, a German stalwart of brewing that is older than America itself, is hoping to change that with Paulaner U.S.A’s announcement that their Hefe-Weizen and Original Munich Lager offerings will be available across the U.S. in 16.2oz cans this Spring. 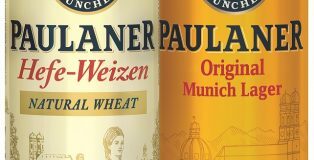 Here’s what you need to know about the new Paulaner beers gracing shelves stateside soon.